Don't Just Give Us Your Hardwood Lumber Business ... Let us show you how we'll earn it! World markets expect American Lumber to produce the finest North American hardwood lumber available. American Lumber has earned its reputation for quality, service, and dedication to innovation, which is synonymous with the Green Diamond brand. We combine years of experience with technology and resources to help customers succeed. 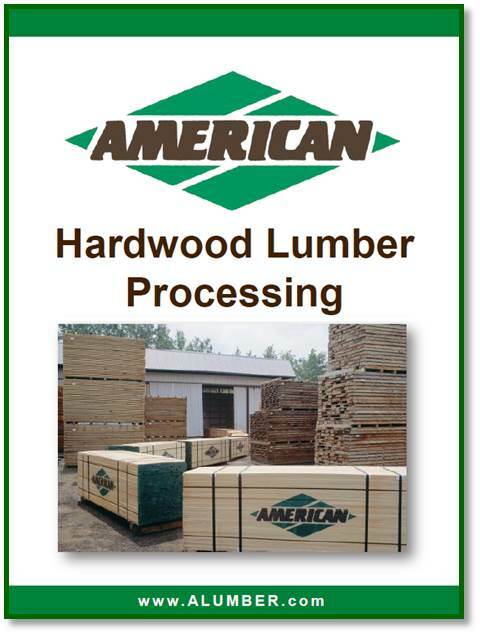 American Lumber is a premier hardwood lumber manufacturer that provides solutions which reduce costs, increase yields, and deliver lumber when and where our customers need it. Founded in 1953, Am erican Lumber Company has grown by selling hardwood lumber manufactured in its own sawmills and yards, buying from outside mills, and wholesaling lumber. We provide almost all of the North American hardwood lumber species including red and white oak, ash, cherry, poplar, maple, hickory, alder and walnut. However, we are not just American anymore! We are also are a premier provider of imported hardwood lumber from Central and South America, Africa, and Asia. 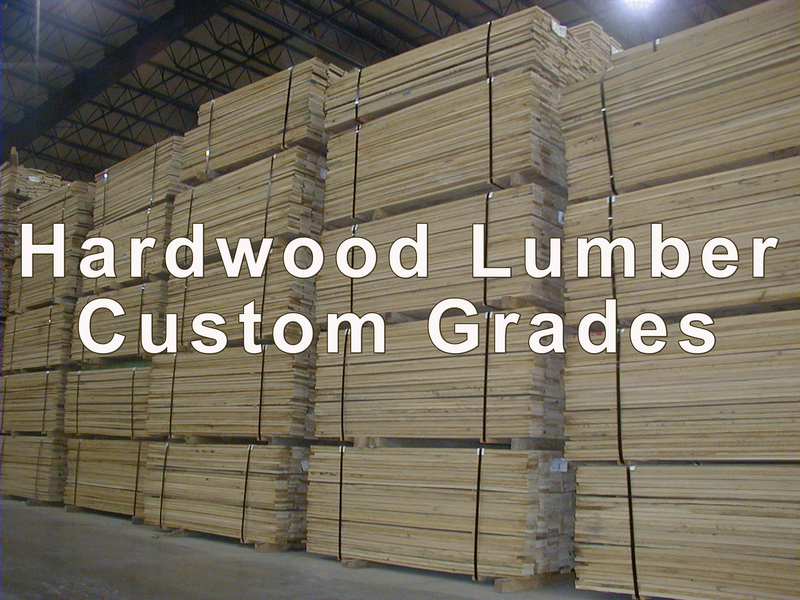 American Lumber Company believes in producing a superior grade of hardwood lumber and chooses to exceed NHLA quality standards. 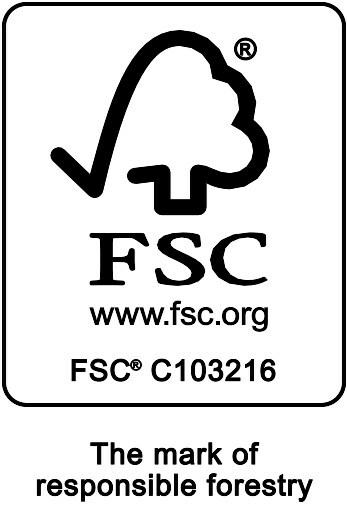 At American, our inspectors look even closer to minimize bark, wane, stain, unsound knots and other appearance defects to ensure that only the very best hardwoods can be called "American Lumber." Learn more about how we approach developing hardwood lumber. We invite you to CHALLENGE US to find the solutions that will help your business succeed!